One of the most ridiculed portions of the Bible is the fifth chapter of Genesis, which gives vast ages for the lives of the patriarchs. Men once regularly lived to be over 900 years old! However, longevity dropped significantly after the Flood to a few hundred years, and finally came down to current averages by the time of the Exodus. What could cause such a dramatic drop-off in longevity since primeval times? Art Brown presents his theory of senescence (aging) in the book Methusaleh’s Secret, which reviews longevity statistics vis-à-vis geography, tells the story of people who live in steep canyons and valleys and attain great ages, and delves into the puzzling jump in longevity in the 1911-1951 timeframe. The gain in average lifespan during that timeframe when automation in transportation and production moved people indoors was greater even than the jump brought about by miracle drugs since. Brown concludes that exposure to the sun’s UV radiation is responsible for dramatically shortening our lives. His work climaxes with the sensational story of the Dickerson children. 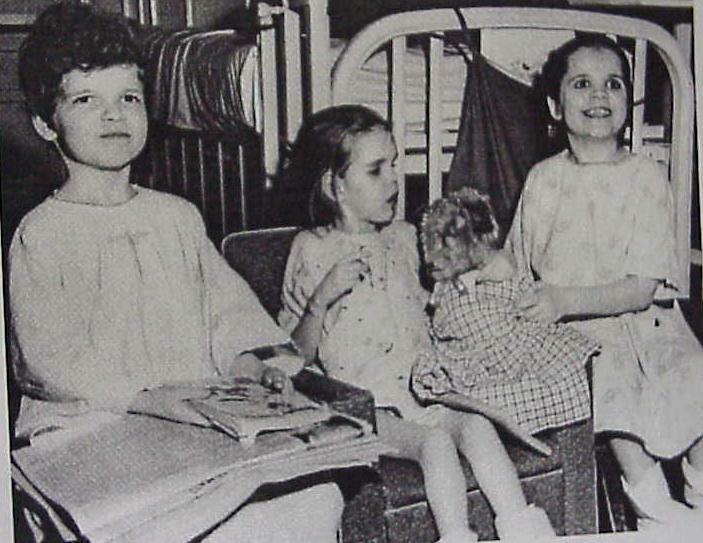 These children lived secreted away in an attic until they were teenagers. 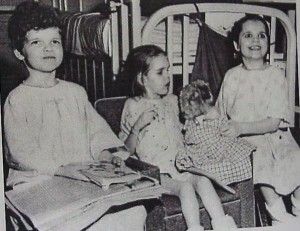 The top right picture shows Connie, Gordon and Glenda Dickerson (18, 15, and 13 years of age respectively). 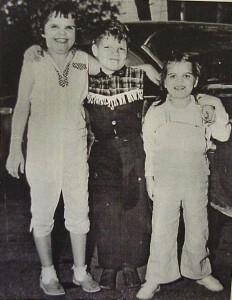 These “Methusaleh Children” had nearly stopped aging! Although healthy and intelligent, they appeared to be many years younger than they actually were. Connie Dickerson was interviewed by Genesis Park in Canada. Though she was in her 60’s, she appeared to be a good decade younger. Art Brown theorizes that Methusaleh’s secret was the water canopy that surrounded the early earth and blocked harmful sunlight. Dr. Jack Cuozzo extensively studied Neanderthal bones and came to some startling conclusions. 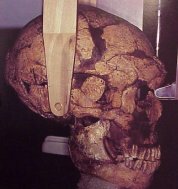 Based upon both cranial measurements (on right) and tooth enamel wear, Cuozzo estimated the individuals at death were 250-300 years old! (Cuozzo, Jack, Buried Alive, 1999, pp. 203, 234.) Besides the early earth environment that may have contributed to such longevity, Cuozzo cites recent evidence from reconstructing ancient mammalian enzymes to show a dramatic decrease in efficiency over time. Such devolution could contribute in multiple ways to the wearing out of biological systems (p. 268). creationists would predict that life-forms in the fossil record would be larger, healthier and enjoy greater longevity than modern ones. This is because these biological systems will deteriorate over time. Can the scriptures be a reliable source for such scientific insight into the natural world? While the Bible is not a science text, there are several lines of evidence that the Bible is God’s Word. As such, it is authoritative when it speaks to matters that touch on science and history.